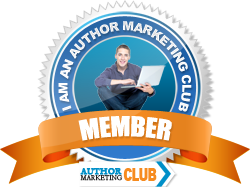 Available in virtual any online book store for you favorite eBook reader. 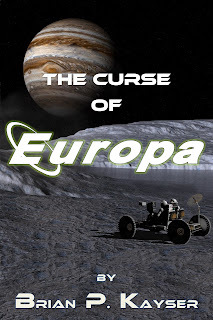 Just search for "The Curse of Europa" on your favorite book store site. Audio book available on Audible.com also.